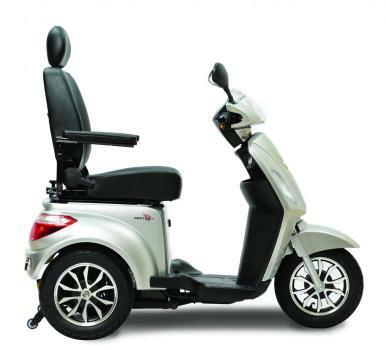 The Sonet combines the benefits of a big scooter in a compact well-equipped package. 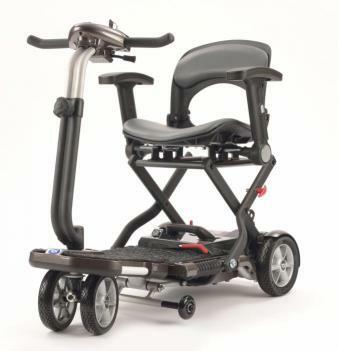 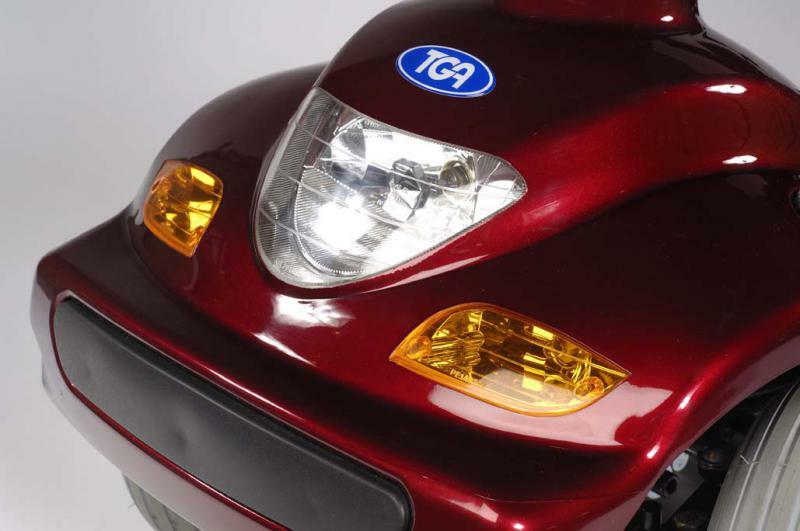 The TGA Sonet is designed to meet the needs of those who don't need the portability of a small scooter and who don't want the bulk of a larger model. 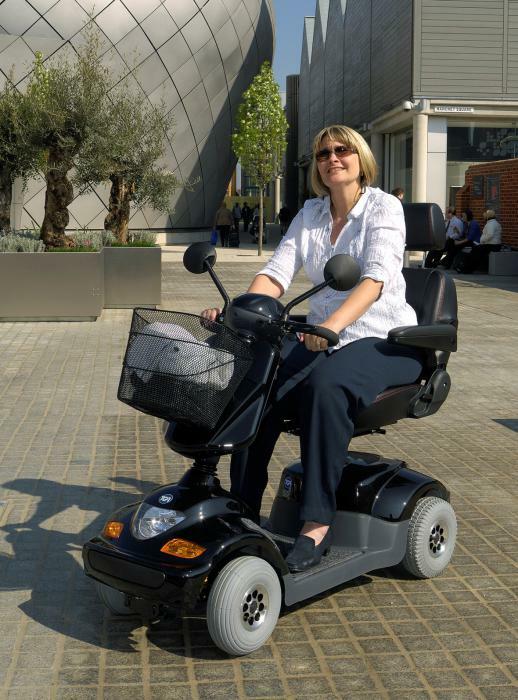 The Sonet therefore has compact dimensions without compromising on user comfort and safety. 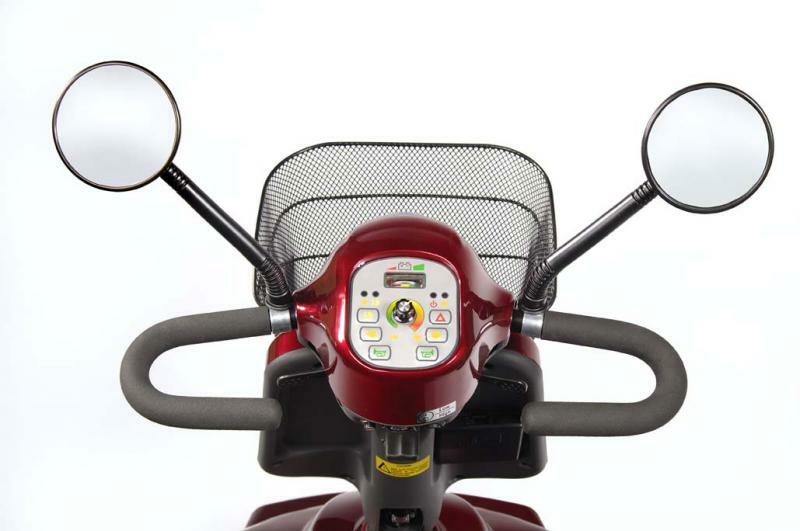 This versatile machine also comes with an impressive array of standard equipment. 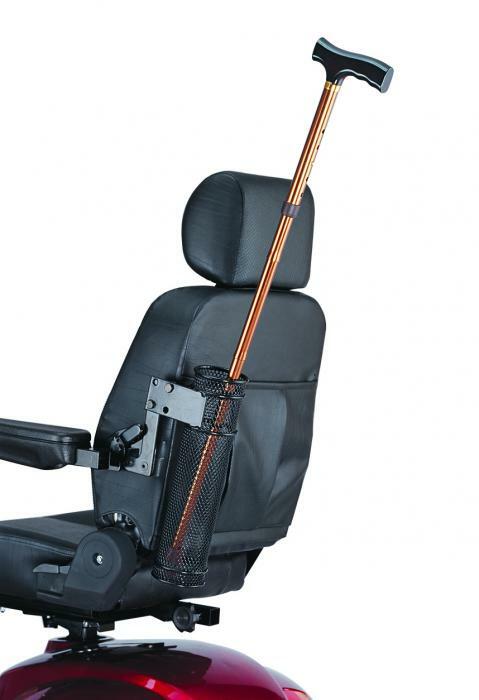 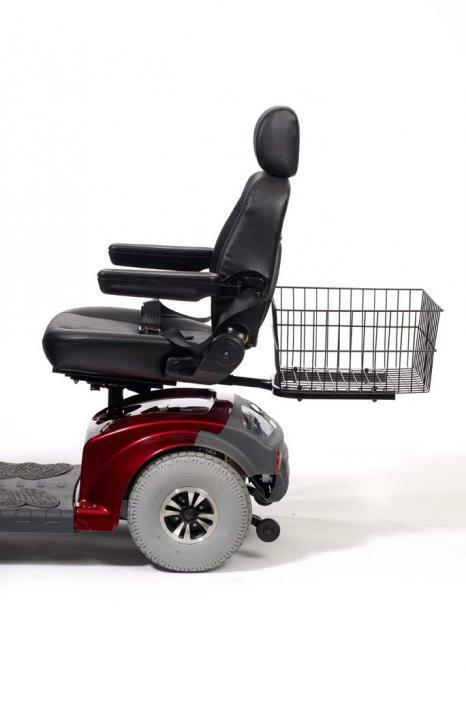 Front basket, rear seat storage pocket, tiller mounted cup holder, hard wearing floor coverings, and twin rear-view mirrors are all included as standard. 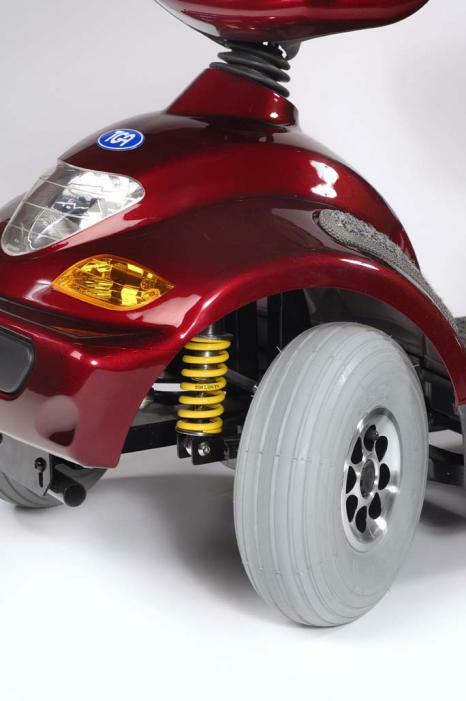 As are the front and rear lights and indicators plus the additional safety features of hazard warning lights, reverse warning indicator and anti-tip wheels. 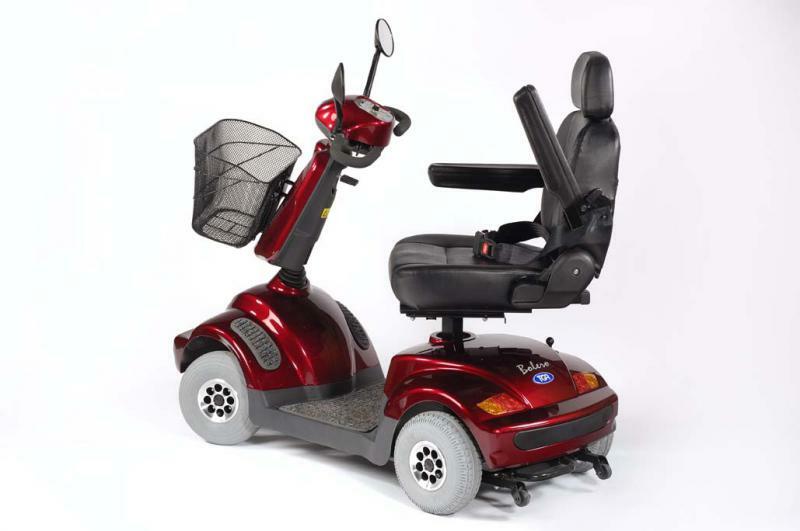 A smooth and quiet ride is assured by a powerful motor transaxle unit employing the very latest technology, giving the Sonet the power to carry up to 25 stone in weight. 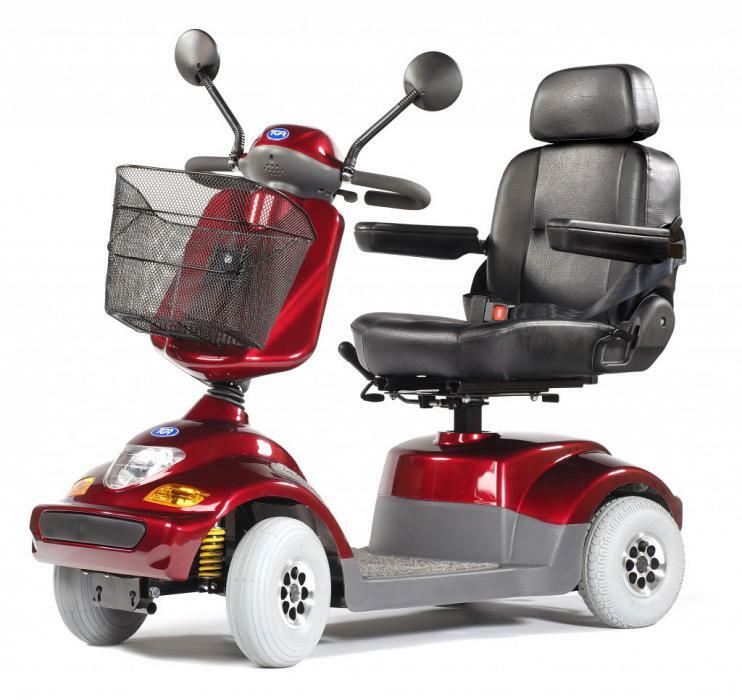 The full all-round suspension and large pneumatic tyres guarantee a carefree and comfortable journey. 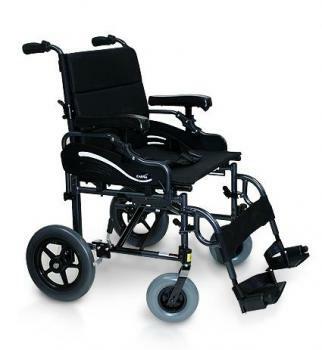 To complete this excellent package the Sonet is fitted with a removable ON/OFF key switch and an electronic sleep mode that turns off your machine if you forget to turn it off. 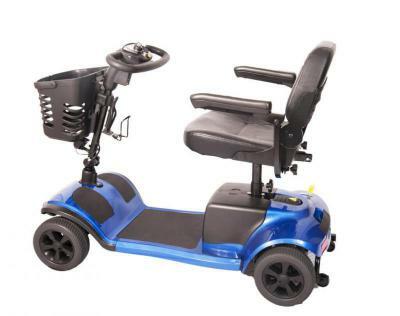 One of the best scooters your money can buy, the all-round ability of the Sonet represents all the innovation and quality you have come to expect from TGA. 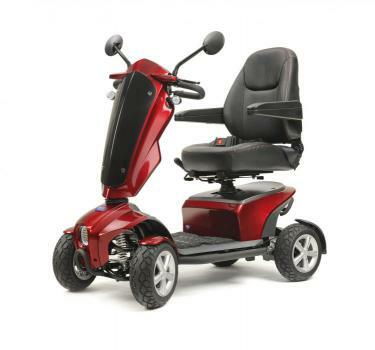 Available in Metallic Red and Metallic Black. 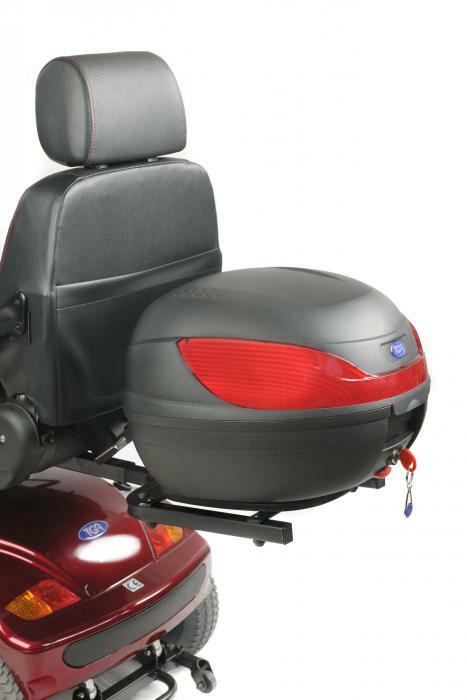 Accessories like Large Rear Basket, Rear Lockable Box, Stick Holder are sold separately.